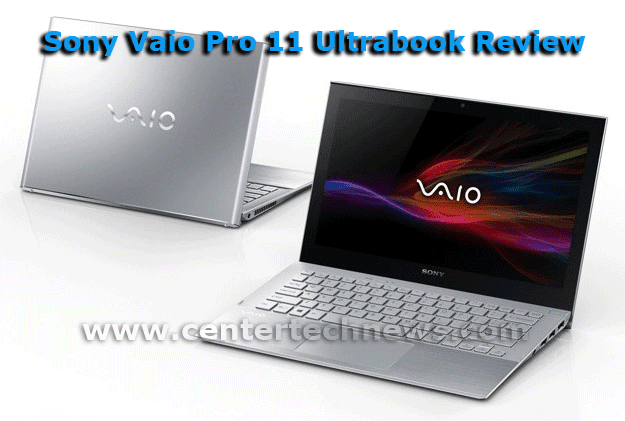 Sony released another gadget that you might want to have, it is called Sony Vaio Pro 11 Ultrabook and it boasts in its portability. This is 1.9 pounds by weight and amounting to $ 1,249.99. This product from Sony has an Intel Core i5-4200U processor, 3 MB and with a speed of 1.60GHz with Intel Turbo Boost Technology up to 2.60 GHz. This is also Dual core. With this processor specification, this portable gadget is not that portable or small in terms of specifications. And to add more to this, continue reading below. With regards to its software it operates, and it is advisable to make use of Windows 8.1 64-bit operating system. When you buy this product especially on Sony outlets, the default antivirus used is Kaspersky Internet Security. Its display features 11.6-inch 1920 x 1080 IPS touch-screen display with Triluminous display technology, and it satisfies you if you are going to watch HD movies and Blue Ray as well. It also has excellent keyboards and touchpad so that you will never have problems with regards to encoding and the like. Those who are using this gadget might notice that it doesn’t get hot that fast. It has a 1 megapixel built in webcam that you can use for chatting and other purposes. Other specifications are battery life up to 7 hours, battery type is Internal Lithium Polymer Battery (VGP-BPS37 4125mAh), storage capacity is 125GB Serial ATA Solid State Drive, wireless connection ready and others. With its installed memory of 8GB, you can surely do a lot of things from this gadget. Edit videos, mix songs, edit graphix, record, encode, browse, etc. these are easy to execute with the use of Sony Vaio Pro 11 Ultrabook. You can purchase this product in different Sony outlets near you. You can also purchase online if you want to.